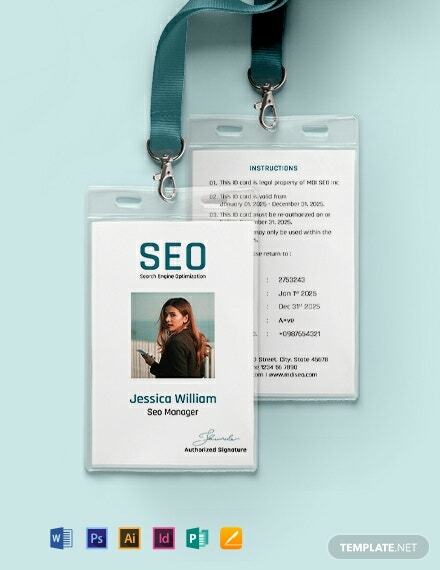 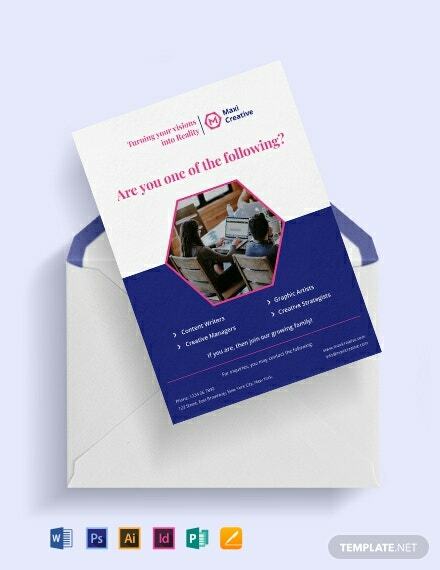 For any kind of business, having a well suited business card may determine how any individual or company perceives your business. 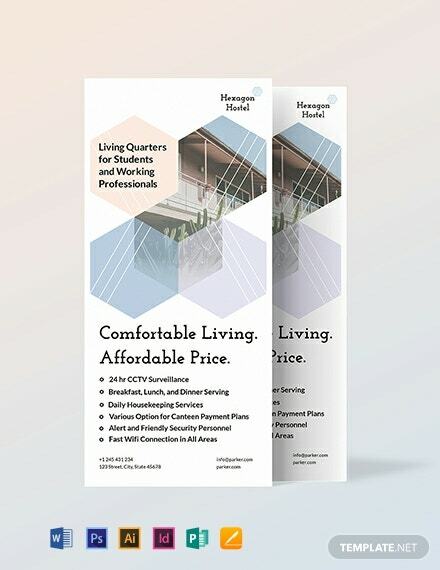 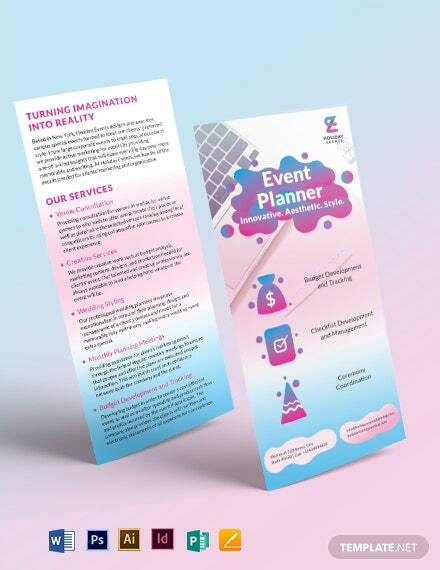 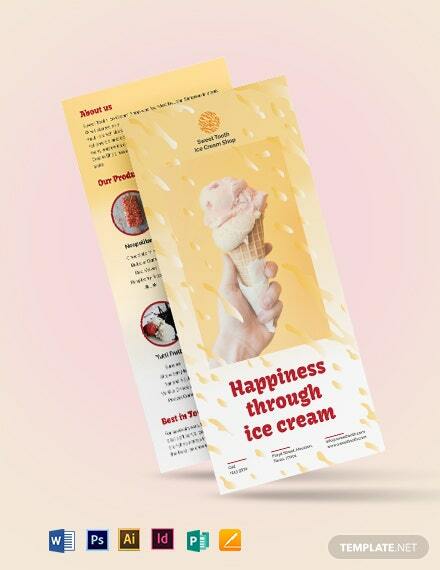 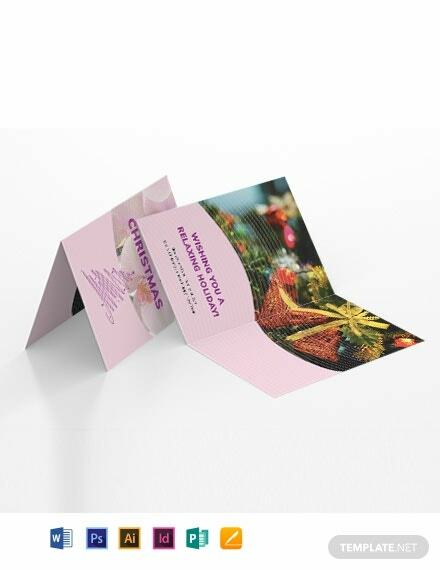 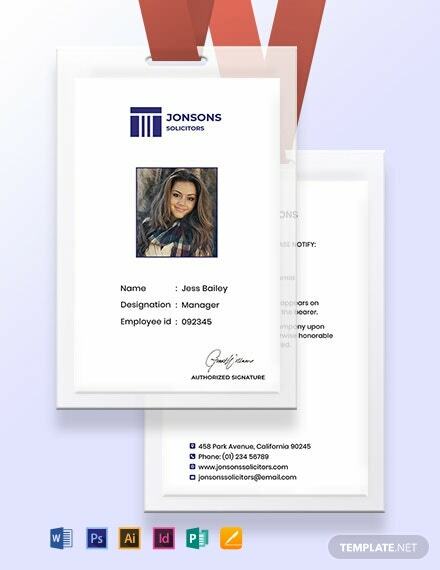 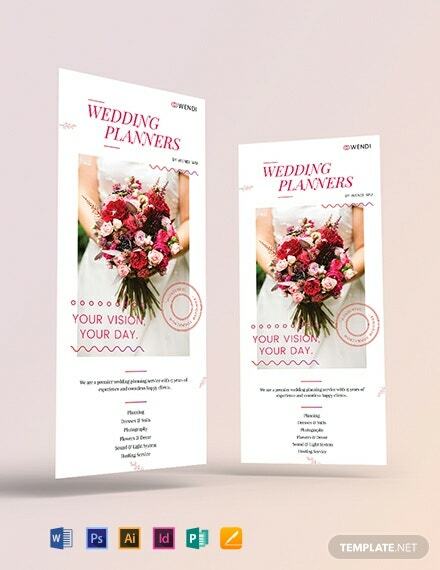 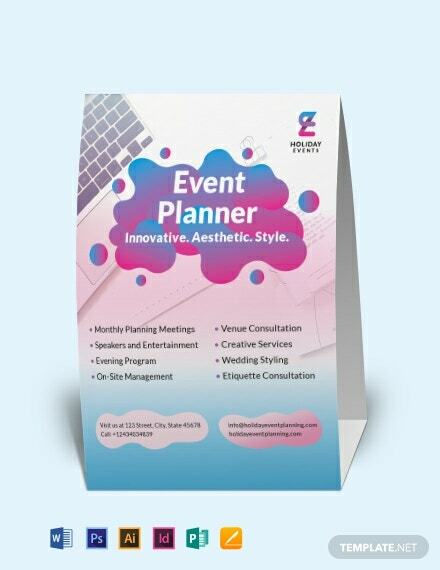 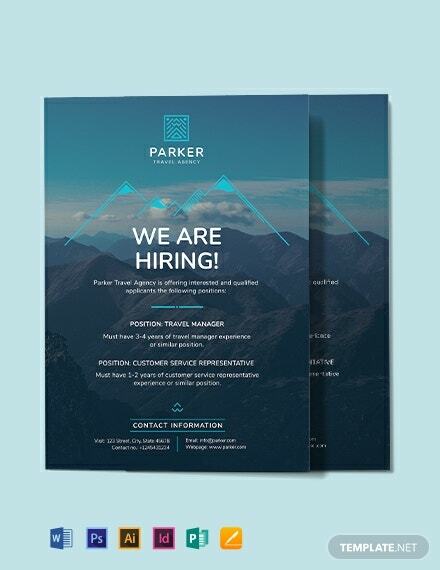 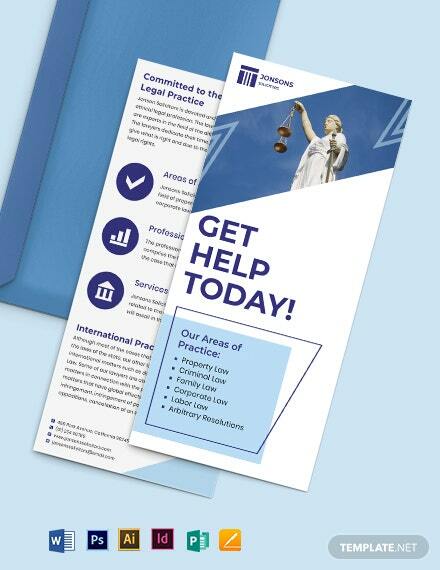 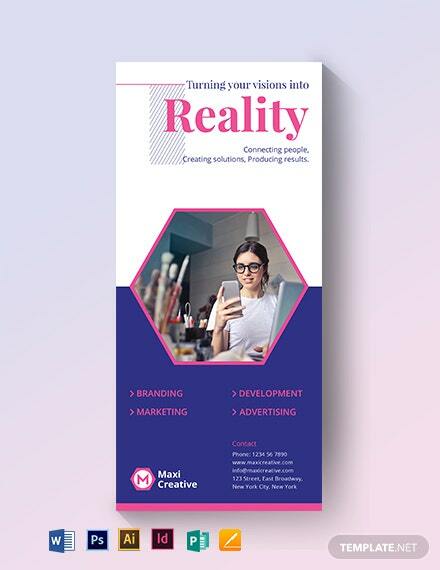 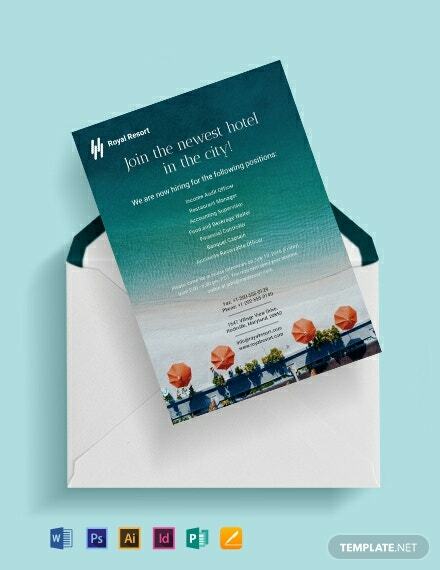 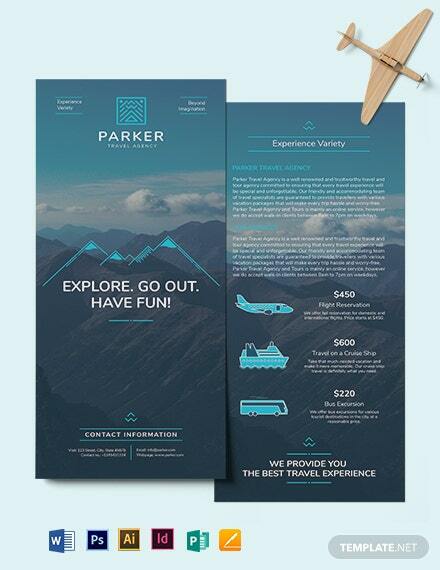 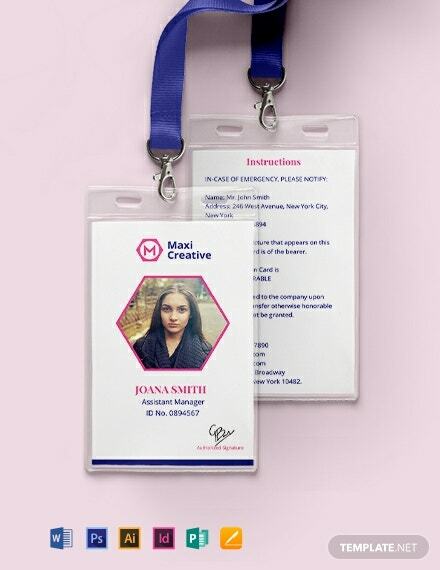 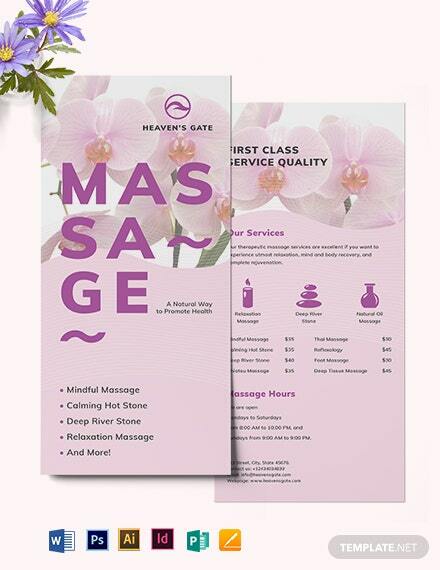 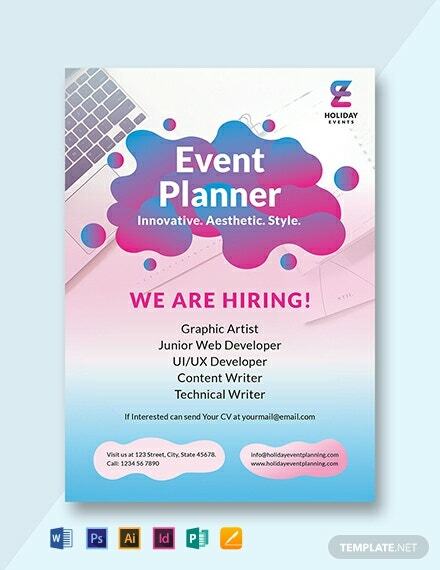 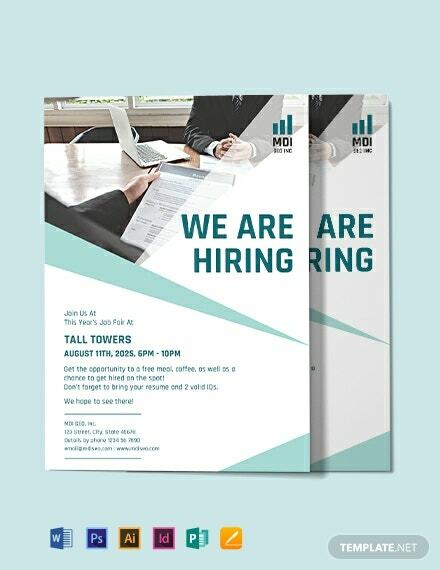 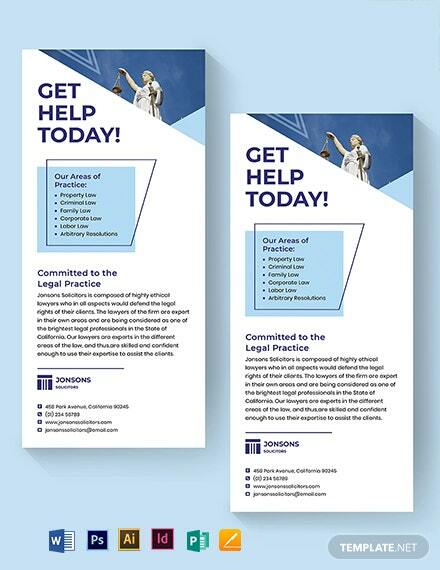 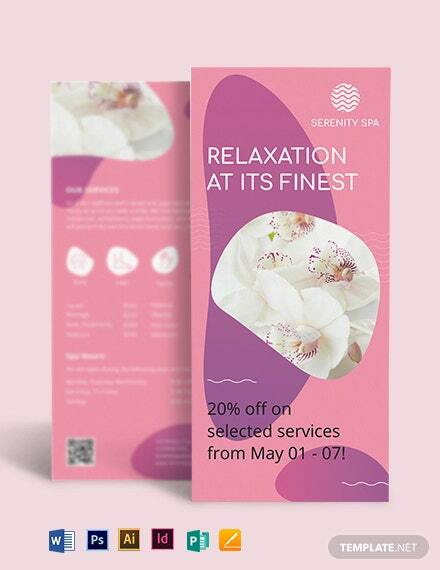 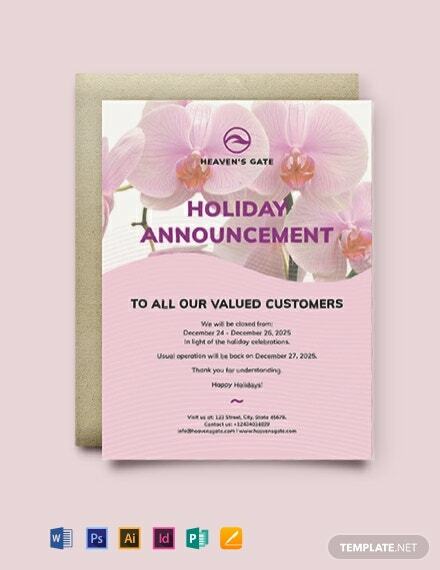 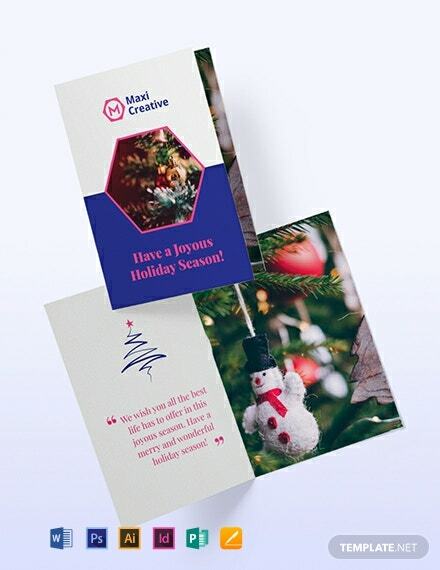 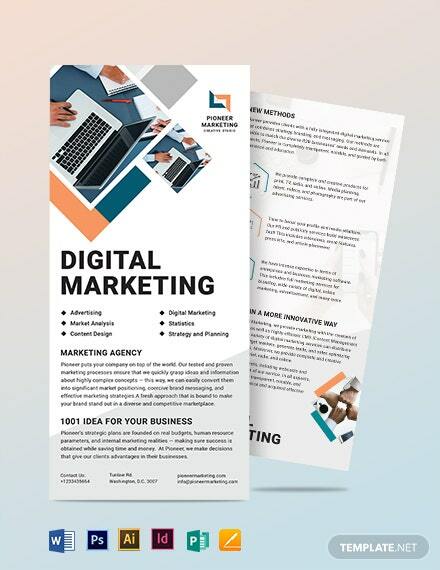 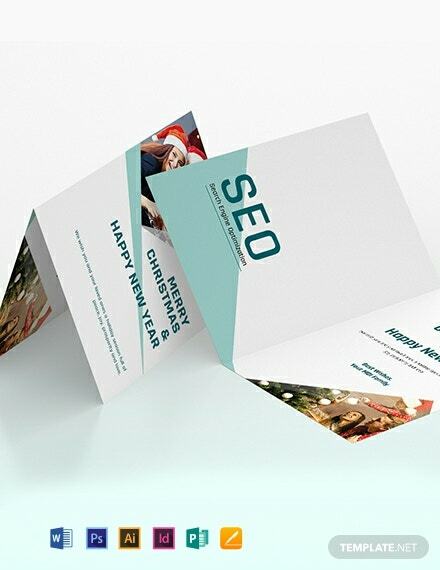 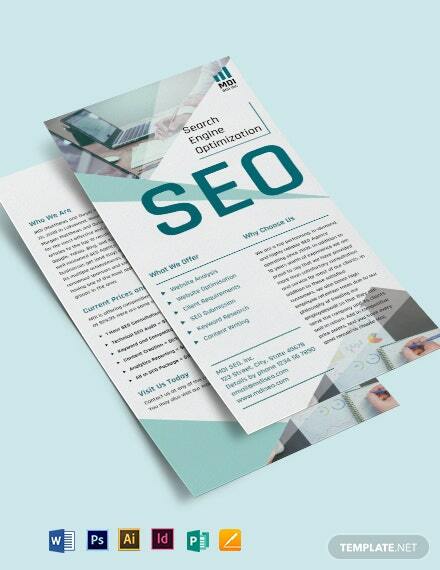 Our Card Templates in InDesign are professionally made and designed to provide you with the necessary boost in brand or identity perception to any individual or entity. 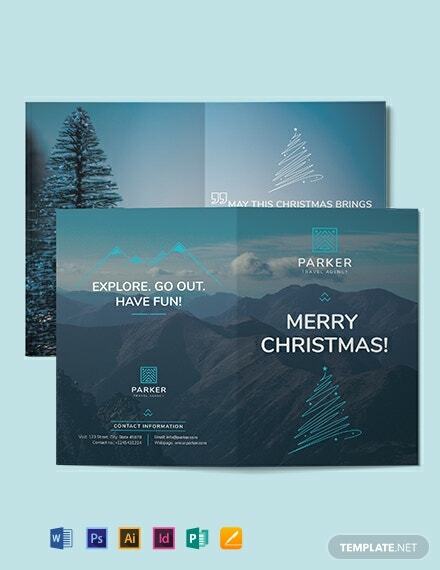 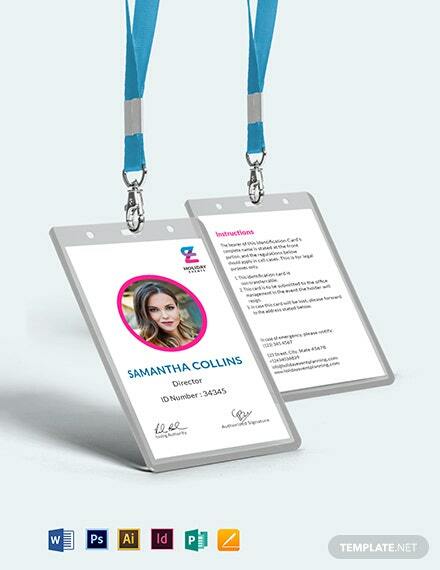 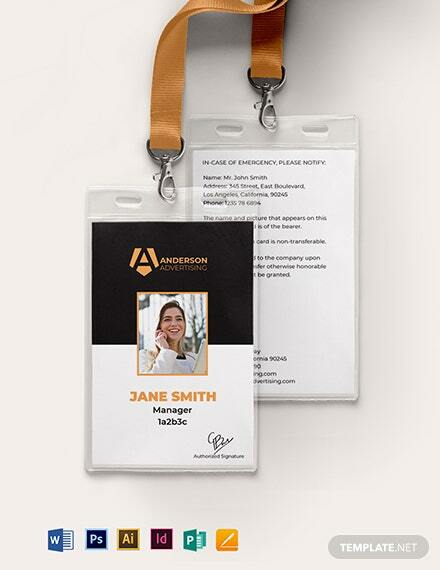 Get the freedom of inserting your own identity into the template or simply use stock content. 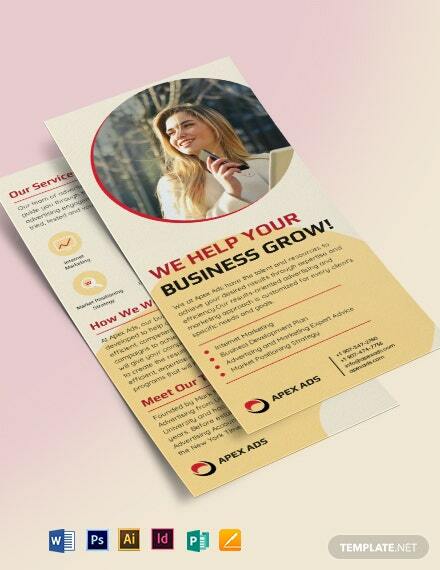 We’ve simplified your task for you so you can devote more time to what matters more in your business. 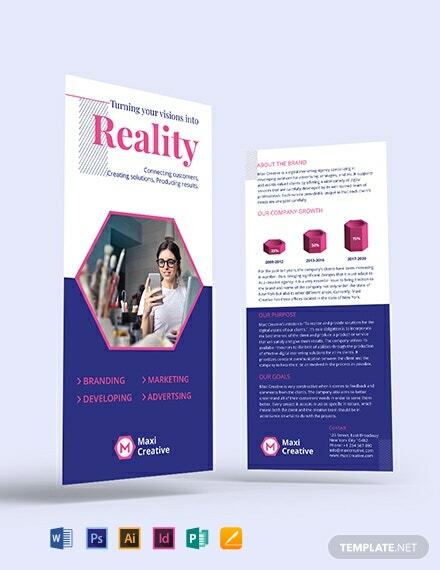 Make this opportunity count and begin downloading any chosen template.